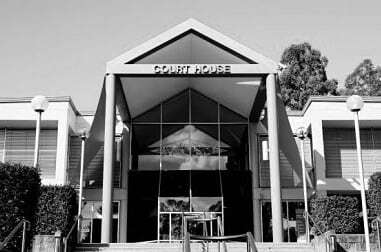 If you have a criminal law, traffic law or family law matter before Gosford Local or District Court, the highly skilled court solicitors at Fourtree Lawyers can assist you with legal advice and expert court representation. Gosford Court House is easily accessible by public transport. There is a 5-minute walk to the Court from Gosford train station. 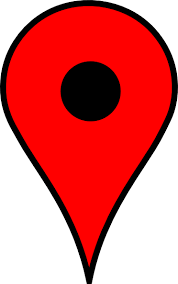 Click on the map below for directions.